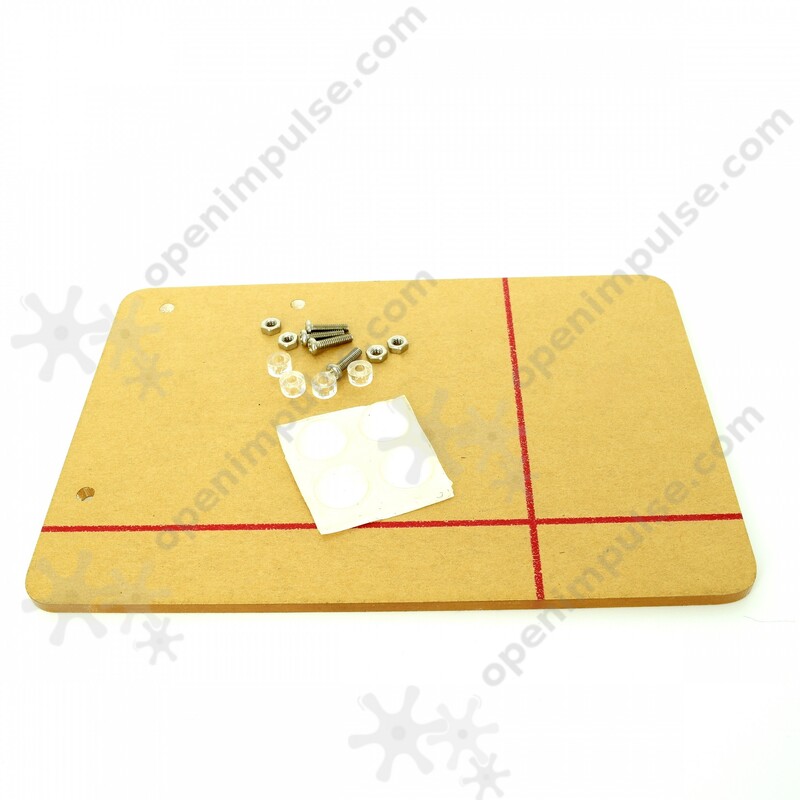 This is a mounting board for your Arduino development board. 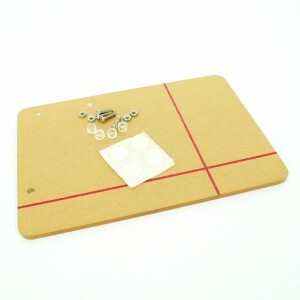 This board includes 4 pcs nuts, 3 pcs screws and 4 silicone foot pads. 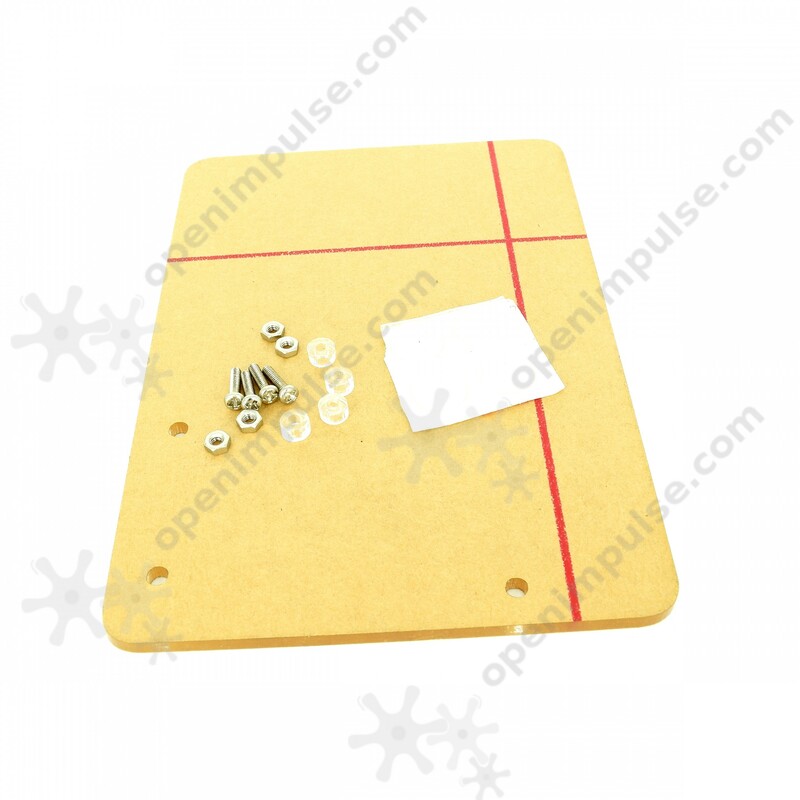 It contains mounting holes perfect for the base or stand of your Arduino development board.